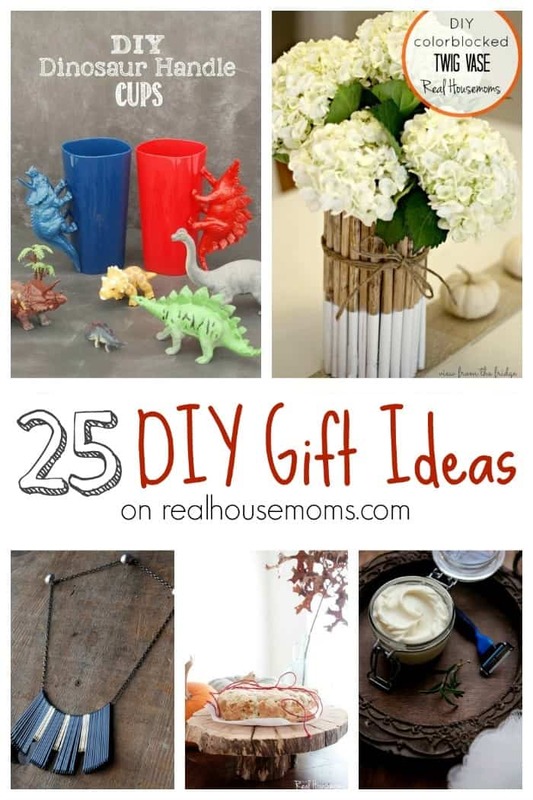 Whether you’re trying to find a gift for the hard to buy for person on your gift list, love making gifts from the heart, or need a last minute hail mary for a co-worker you forgot to shop for…this collection of 25 DIY Gift Ideas has something for everyone! Click the NEXT PAGE icon to view all our gift ideas! Love, love, love this – thanks for gathering these super great ideas! !